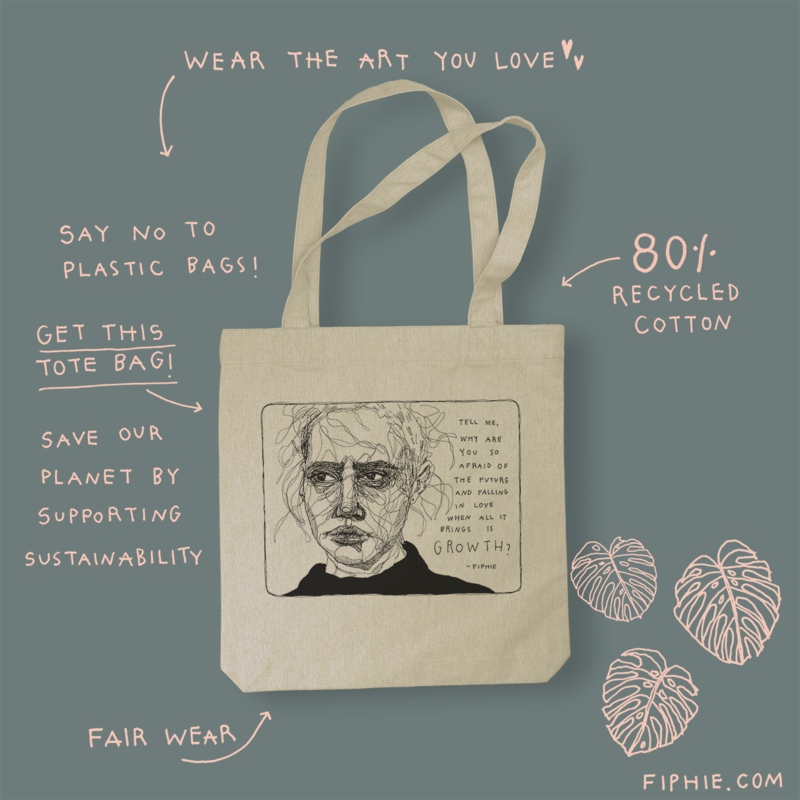 These Tote Bags are sold out! Yay! Pre-order is over and the T-shirts got finally printed. as so many of you have ordered. We’re working as fast as we can, so the T-shirts will make it to you ASAP. 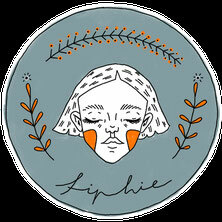 please don’t hesitate to contact us via shop@fiphie.com! Please note that all items in your order (this includes also non pre-order items) will ship with the pre-order items when they become available. The pre-order items will ship from our office after the estimated print date. 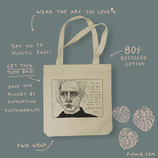 Pre-orders are open until 14th of November, 2018. 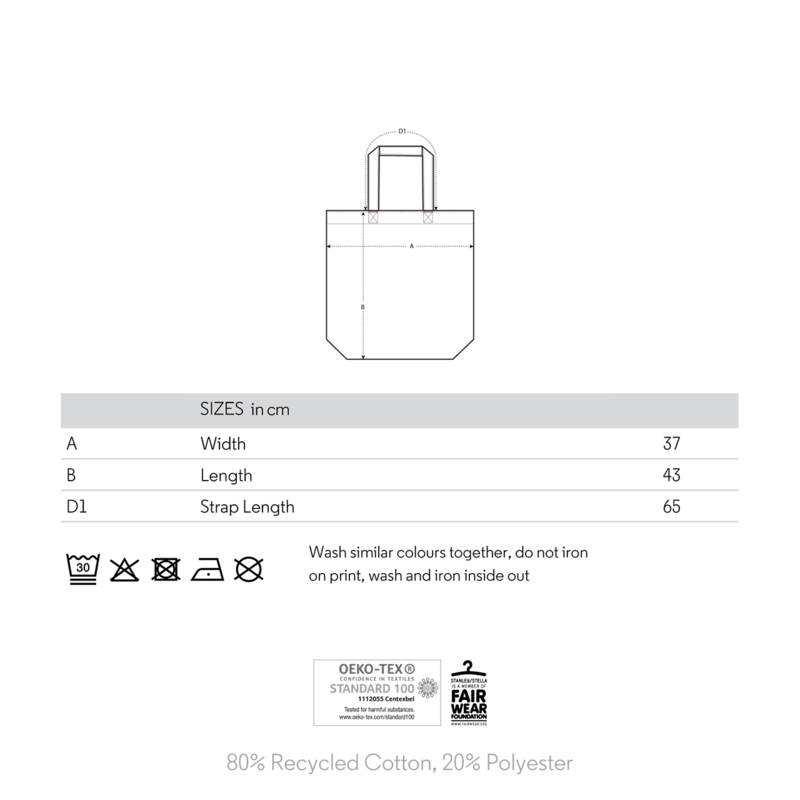 As the Tote Bags are printed individually on demand they are nonreturnable. Da die Tote Bags individuell auf Bestellung gefertigt werden, ist der Umtausch ausgeschlossen.